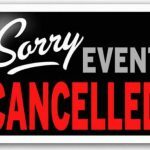 Due to inclement weather and road conditions, the Trojan Girls Basketball Games scheduled for Monday, February 25th are cancelled. 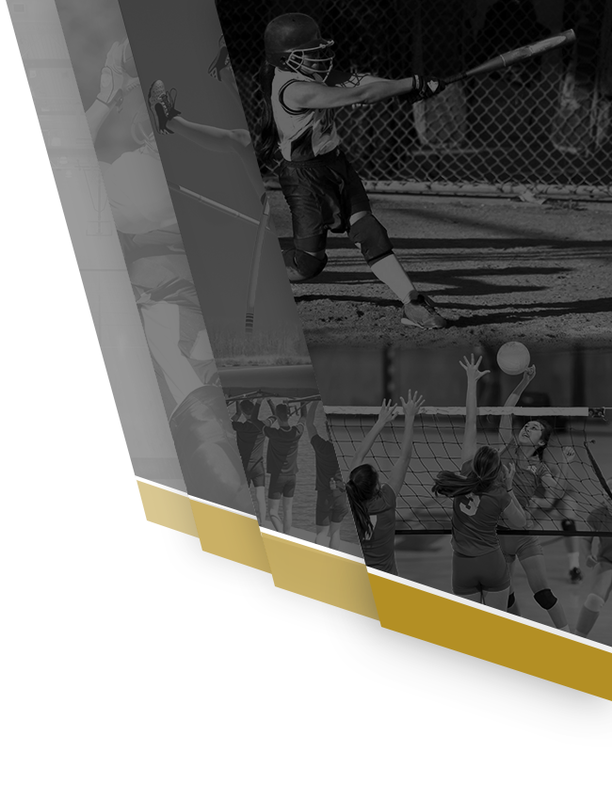 The games will be rescheduled for this Friday, March 1st @ Alpena for Freshman/JV at 3:30pm and Varsity at 5:00pm. Safe travels and GO TROJANS! 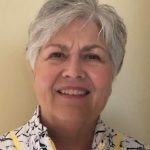 trojanathletics, trojangolf · Feb 22 Lois McManus Named New Varsity Head Coach for Trojan Boys Golf Team! 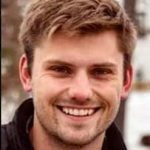 trojanathletics, trojansoccer · Feb 22 Welcome Trojan Varsity Girls Soccer Coach Charlie Needham! 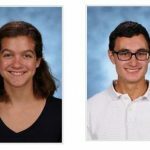 Congratulations to this week’s Trojan Athletes of the Week… Gwen Urbain and Ted Roe, both from our Nordic Ski Team! Head Nordic Ski Coach, Ruth Oppliger, shared the incredible news that Gwen placed 7th in the State Championships Sprint & Ted placed 2nd in the State Championships Pursuit! 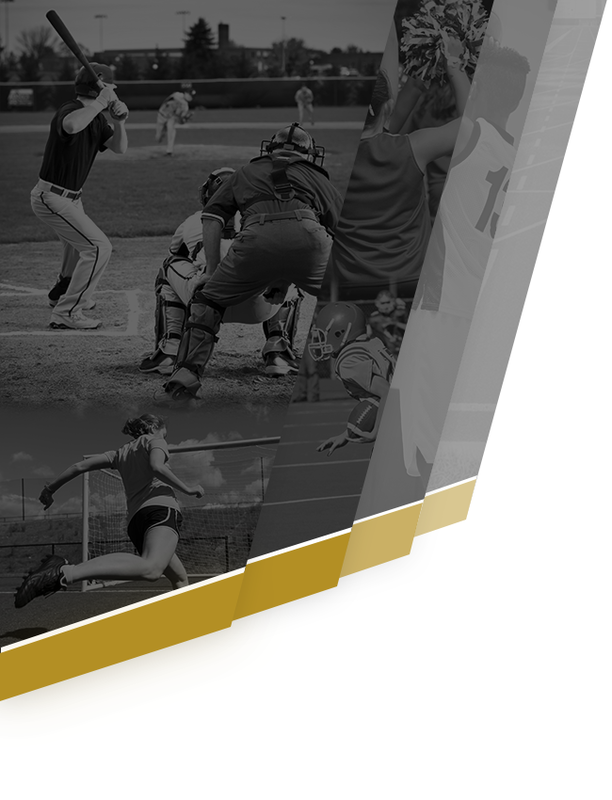 Multiple Teams · Feb 21 Trojan Softball Trivia Night is This Saturday, February 23! 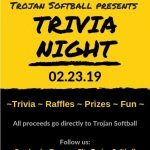 Come support the Trojan Softball Team by attending their Trivia Night this Saturday, February 23rd. 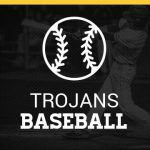 For more information on this event, please email: trojantrivianight@gmail.com or follow them on Facebook: Traverse City Trojan Softball. 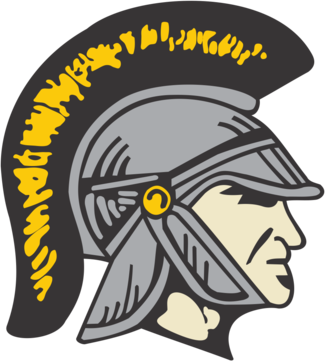 trojanathletics · Feb 20 Trojan Women’s Alpine Ski Team Earns Big North Conference Title! 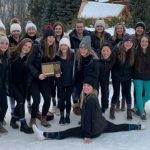 Way to go Trojan Women’s Alpine Ski Team on your Big North Conference Title! 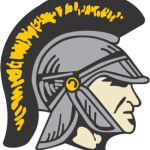 The Trojan Women’s and Men’s Alpine Ski Teams compete at the MHSAA State Meet on Monday, February 25th at Schuss Mountain. 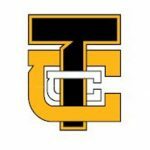 Good Luck and GO TROJANS!